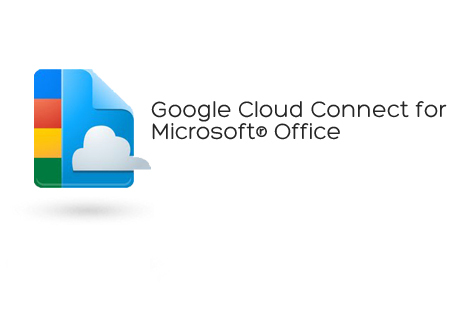 Google Cloud Connect for MS Office is a great tool for anyone. If you have ever used Google Docs, you will know that it is a great web app that can be used anywhere. Google docs allows you to store as many Google Doc format files as you want. As a free user, you get 1024 MB of free space for other file formats. 1024 MB of space can hold quite a handfull of documents that can be accessed from the cloud. It may not seem alot of space but I have 30 Word/Exel/Power Point files in the Google docs and I have used only 1% of my free storage space. The addon for MS office is a great tool for backing up your work in the cloud. Retrieve them from any internet accessible device and edit them in the cloud. The document is saved whenever you save the office document. The addon then uploads the project after the hard copy has been saved directly on your computer, having two locations in which your document is stored. The app generates a special link that connects directly to the online version. You can access and edit the document directly from the link if you are signed in to the same account as the Google Cloud Connect app is. The addon also alows you to see if the current open project is uploaded to the cloud. When changes are made to the document, you must save the project in order to have the file in the cloud update also. There is also a share feature in which the document's permission can be set to public or private.